It’s a tale we hear often, from the media to the watercooler: “What’s gone wrong with the youth of today?” We complain about an over-reliance on screens, diminished attention spans and the ghosts of creative pursuits past. We hear talk of bygone eras filled with bike rides, adventures and nature play. We find ourselves wondering – where have all the children gone? The children are still here. They’re waiting to be engaged, entranced and excited! It’s just a case of finding the right tools for the job. 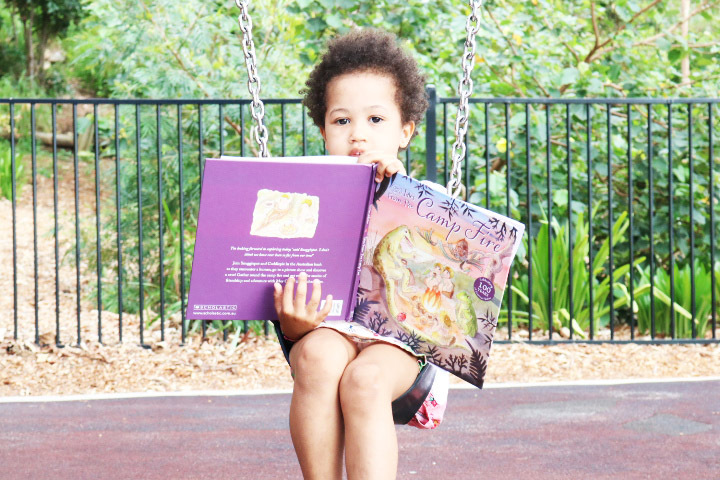 Encouraging a love of classic children’s literature from an early age is a priceless way to connect kids with reading – a true life skill – and boost the cognitive development that goes with using your imagination. The reading material finding its way into the hands of today’s children doesn’t always impress. Much of it is tv tie-in, movie marketing and product placement dressed up as ‘literature’ – and there’s no room for imagination when all the gaps are filled in. If books like these are a child’s only exposure to reading, we risk limiting them to cookie-cutter plots instead of books that encourage learning questions like when? Why? How? Kids learn best when exposed to a variety of types of reading material, including the classics. Just like computer games and YouTube clips, some contemporary kids’ books are wonderfully funny, or cover important themes for developing young minds. But in the quest to encourage digitally-focussed kids to read more books, there’s a tendency to assume that ‘anything goes’ as long as they’re reading. Not every book your child picks up will be of high quality. Why not mix it up a little by balancing the latest reading trends with some older works that have proved themselves to have timeless appeal? What makes a text classic literature? There are many factors that lead a text, or texts by an author like May Gibbs, to be defined as ‘classic’. A high level of skill in illustration and storytelling, as well as the ability to transcend social boundaries, means that a classic text truly stands out from the rest. Consider talking to your little gamer about why these books remain popular while online trends come and go. Classics are the stories you remember from childhood that still bring a smile to your face as an adult. These are the books that resist the cycle of fads and trends, and are rediscovered over and over by generations of readers. If you have a reluctant reader, consider sharing with them the stories from your own childhood. 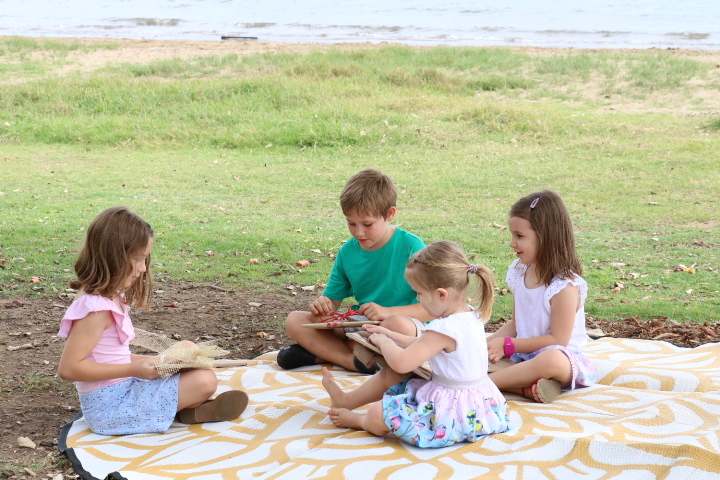 Tell them about the backyard adventures you experienced in the days when Snugglepot and Cuddlepie were your favourite bedtime story pals! You might also like to bridge the gap between online and offline fun with a visit to the Fun & Games area of the May Gibbs website to discover crafty concepts and activity ideas. The gentle tales in classic children’s literature allow young readers to be transported to a land of make believe that the digital world simply cannot provide. There is no machine more powerful or magical than the active, engaged brain of an imaginative child. 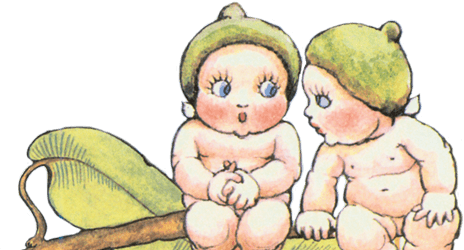 May Gibbs’ texts provide the foundation for a lifelong love of literature. These stories, and their charming illustrations, are as popular today as they were when created 100 years ago! That kind of longevity doesn’t happen without a reason. Today’s children are just as interested as their ancestors were in fairies and friendship, nature and naughty pranks – all the themes that May Gibbs showcases so beautifully in her picture books. Today’s kids want to journey and imagine and play and create, just like you did. They just need a way to get there – and that’s through reading classic children’s literature. Enjoying classic children’s literature is a way to open your child’s heart and mind to imaginative storytelling. Browse the range of charming May Gibbs books online today!